This a hyped-up product sold only on the Internet that performed poorly in laboratory testing. It is made by a company called Vitamin Boat, but this product in not the ship you have been waiting for. Laboratory testing revealed that is contains only 55.5mg of sterols per dose. 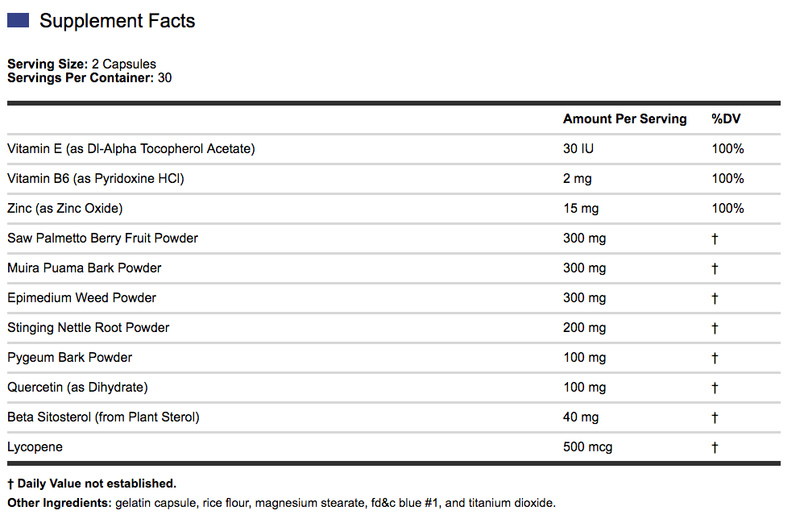 A bottle from Amazon will cost you around $45 and last two months – but at 55.5mg per dose why bother. Not much or a product. Far from it.